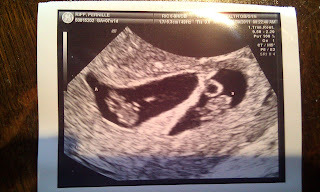 Brandon and I are thrilled and a little bit astounded to announce that we are expecting twins this August! While this may mean I slow down a little physically, my energy for these kids and this classroom will still be there and I cannot wait to share the lives of the new babies with all of the kids. I have therefore shred the news with the students today but wanted to also share it with all of you. Thank you for all that you do for our classroom, we truly are lucky at West Middleton to have such incredible families.